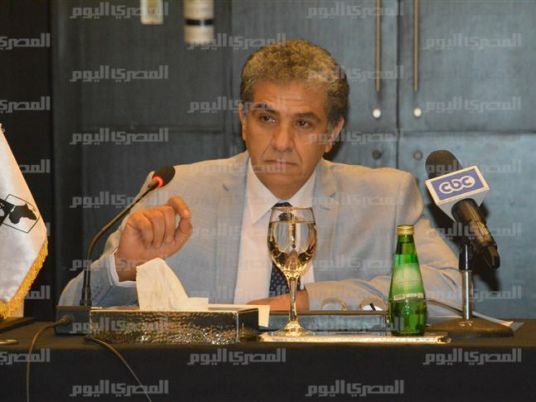 Environment Minister Khaled Fahmy announced on Tuesday that the tariff on electricity generated from waste recycling will not be reconsidered. The tariff applies to recycling factories who produce energy from Egypt's general waste. In November, the cabinet approved the price of 92 piasters for one kilowatt per hour. In remarks made on Tuesday, Fahmy said that a committee has been formed by the ministries of finance, electricity and environment and municipality councils to consider the offers of investors in the field. He stressed that the committee was formed for the purpose of reviewing studies submitted by investors rather than to review the tariff approved by the cabinet. The tariff is intended to encourage investors to embark on electricity-generating projects using solid waste and sell the energy to the government at the official rate. “We are working to open new fields for investors and find new alternatives for investment, like sanitary landfills and the new recycling factories".